A key client of Chemstore based in Shannon Co. Clare Ireland approached Chemstore with a critical issue they were having with an existing chemical store supplied to there site. 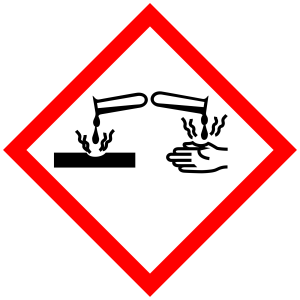 The highly corrosive nature of the hydrochloric acid being stored in the customised IBC containers, had caused the existing store to corrode. The supplier of the existing store had failed to recognise the high corrosion risk and supplied a store unfit for purpose. The health & safety manager on site was very concerned with the structural integrity of the existing store and requested that of Chemstore's engineers come to site and asses. 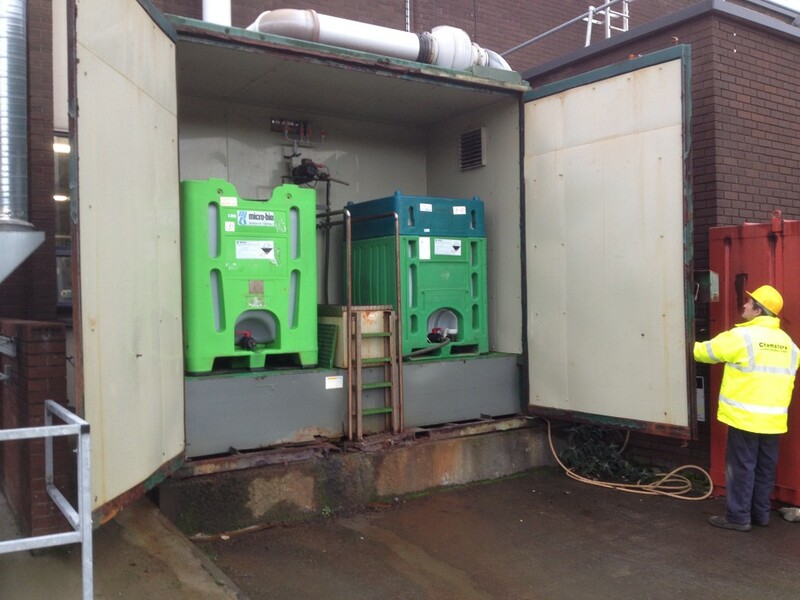 After meeting the client on site our Technical Engineer Ken Kelly was quick to realise the dangerous hazard that the existing store on site posed to operators. The hydrochloric acid had caused the framework and steel in the existing store to corrode quite critically and there was also strong fumes emitted when the store was opened. 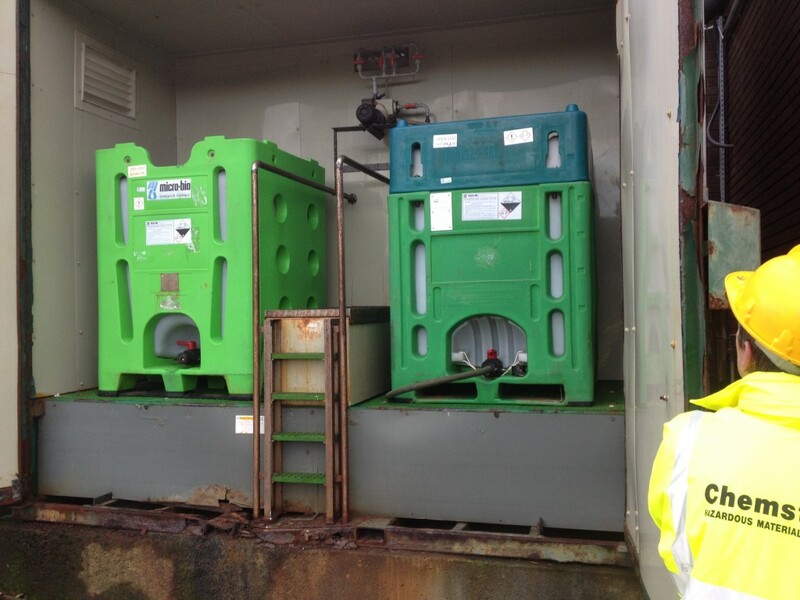 The ventilation panels had badly deteriorated from the corrosive vapours being emitted. 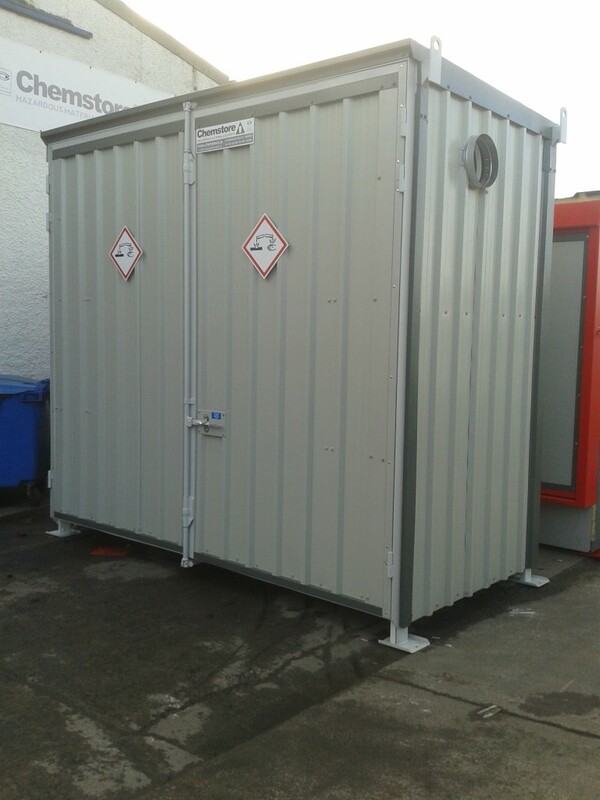 Our technical engineer designed and specified a Bespoke Twin IBC Chemstore. 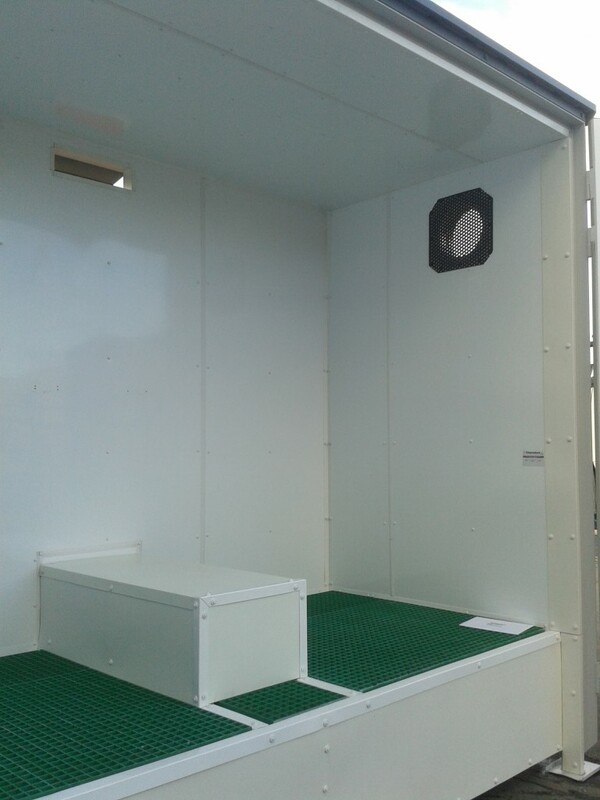 The store walls were cladded with 1.6mm enviroclad walls which maintain a higher corrosion resistance. The store had two custom 1100L polyethylene bunds which were hydrostatically tested and certified. The ventilation wall panels were constructed with melamine to avoid corrosion like the previous store supplied. 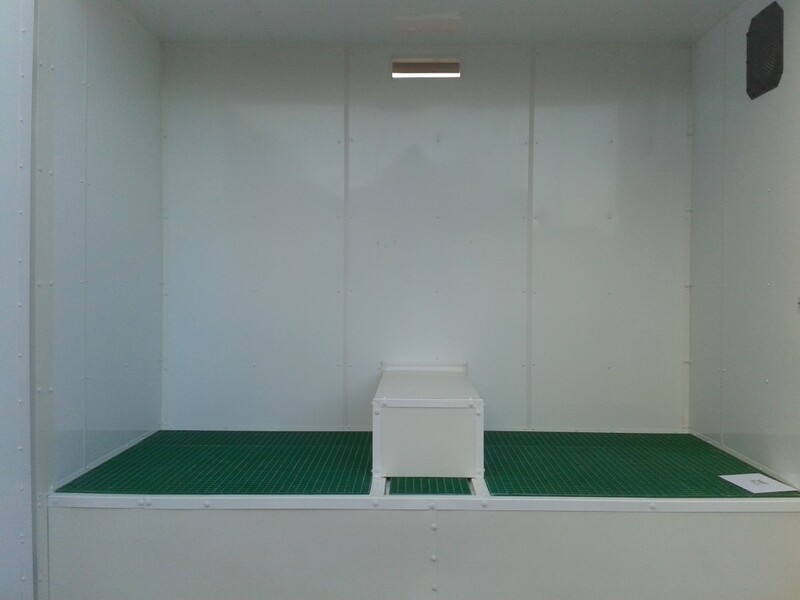 The store manufactured by Chemstore instantly solved the clients hazard on site and eliminated the hazard on site.